We all know the story of that time Elvis Presley showed up unannounced at the White House gates and met Richard Nixon. In “Promised Land,” director Eugene Jarecki introduces Elvis to Donald Trump. 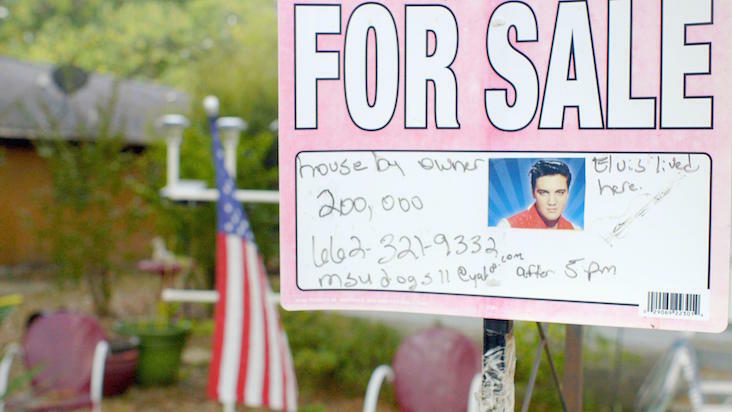 “Promised Land” is that kind of movie – big, bold and overreaching, in love with but also skeptical of its own central metaphor of Elvis’ career as a version of America’s own history. It’s the promise of freedom being choked by capitalism and excess, the poor boy who loses himself in a rich man’s life. 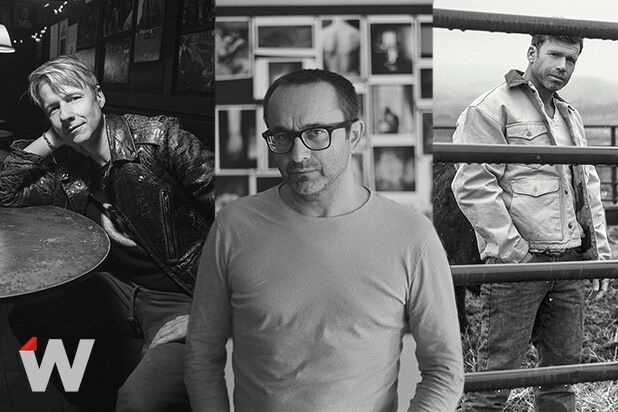 Note: After Cannes, Jarecki went back into the editing room with executive producer Steven Soderberg and trimmed the film by about 10 minutes. The revised version, which is substantially similar, screened at the 2018 Sundance Film Festival under its new title, “The King,” and will be reviewed separately by TheWrap prior to its theatrical release. The thing is, you can do this with Elvis. He was simultaneously the ultimate American Dream, a working-class kid from the South who rose until he had the world at his feet, and the ultimate American tragedy, utterly undone by his inability to cope with what he achieved. Celebrity, revolution, cultural appropriation, capitalism, addiction — it’s all there in a man who embodied promise fulfilled and promise betrayed. So if you want to take the measure of Elvis and in doing so take the measure of America, why the hell not? It might not always work, it might get messy and overblown, but it might also be glorious. And “Promised Land” is all of those things; it’s smart enough to know when it’s being silly, and bold enough to not care that it tries to do too much. Jarecki, whose previous films include “The House I Live In” and “Why We Fight,” starts with a premise that is some kind of weird (and maybe colossally wrongheaded) stroke of genius: In an election year, the director took a road trip from Tupelo to Memphis to New York to Los Angeles to Las Vegas, along the way giving a bunch of people rides in the back seat of a Rolls Royce once owned by Elvis. Jarecki is trying to tell an enormous story in bits and pieces — in interviews with struggling working-class families, in the memories of Elvis friends like Jerry Schilling and in historians and cultural critics like Van Jones, Peter Guralnick and Greil Marcus. Ethan Hawke, who also served as executive producer, is on hand to tell stories he thinks he once heard about Elvis, which is a little odd since biographer Guralnick could have corrected many of Hawke’s accounts without breaking a sweat. Then again, embracing the myth is part of embracing Elvis — and what’s wrong with a little fake news in a movie that ends with Trump’s election and one of Elvis’ final performances? So at the end of two hours, we get a triumphant Trump and an exhausted, drugged-out Elvis, summoning up everything he has left for a version of “Unchained Melody” that one of his sidemen describes as his greatest performance ever. It’s not that, not by a long shot, but is it hugely moving and enormously bombastic in a way that is pure Elvis. And it is a fitting way to end a movie that reaches for everything, knowing it can’t really get there but trying anyway.